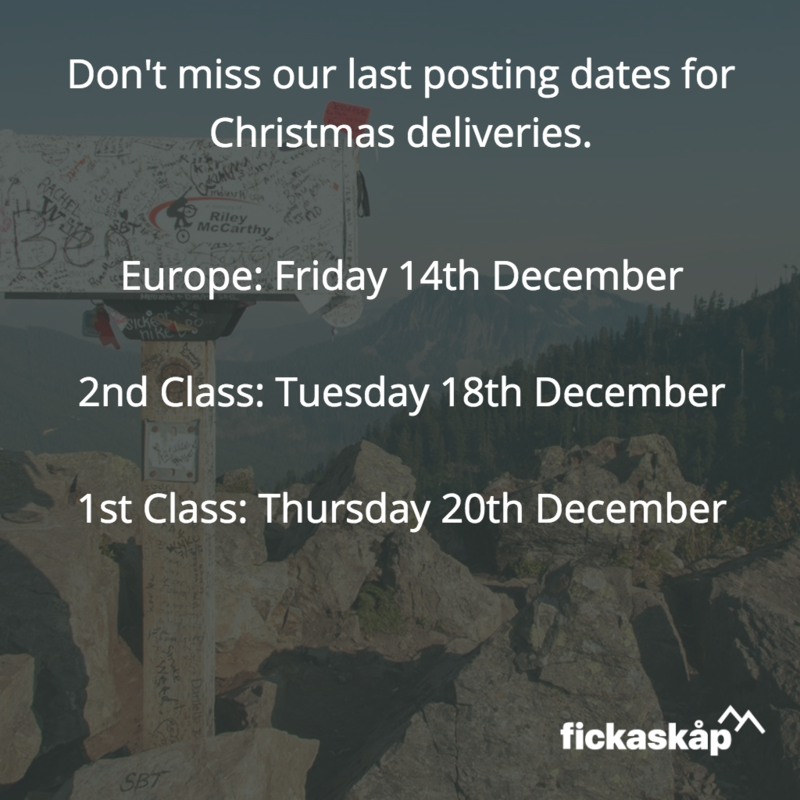 Don’t miss out on having your order delivered in time for Christmas. Subscribe to receive exclusive offers and details of new products. We support payment via Visa, Mastercard, American Express and PayPal. © Fickaskap Limited 2017. All rights reserved. Registered in England and Wales, Company No. 10558304. VAT No. 271795863. Due to the Easter holidays, any orders received after 1pm on Thursday 18th April will not be dispatched until Tuesday 23rd April.